I posted this tribute to the memory of Mildred Rose Naiman in the past and I wanted to make sure she was represented again this year. Rest in Peace. 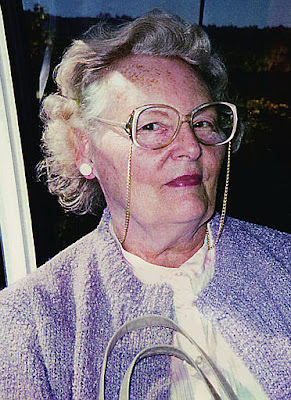 Today, on the eighth anniversary of her death, we celebrate the life of Mildred Rose Naiman. Thank you for sharing about Millie. Thank you for sharing this and honoring Mildred's memory. I signed up with Project 2,996 immediately after reading your post and was privileged to honor Mr. Arkady Zaltsman.